Hello! 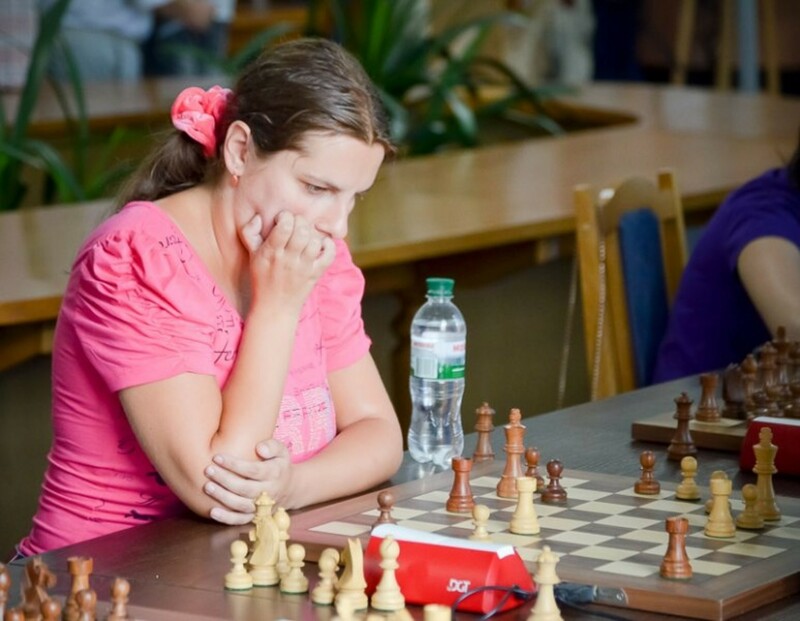 I'm WGM, NM, medalist of Ukrainian championships and professional chess coach with experience of more than 12 years - since 2006 - in Children's and Youth sports school and several other local schools, along with online coaching for all levels. Having lots of success stories coaching adult players and improving their tournament results and general understanding of the game. Lessons in English, Spanish, Russian, Ukrainian, Catalan. My teaching approach is quality and thorough.